What sets us apart from the thousands of other festivals out there is that our festival was made by filmmakers for filmmakers. But don't take our word for it. Listen to the filmmakers who have actually screened at our festivals. We are proud to announce that we are a sponsored project of Fractured Atlas, a non‐profit arts service organization. Contributions for the charitable purposes of Southern Shorts Awards must be made payable to “Fractured Atlas” and are tax‐deductible to the extent permitted by law. 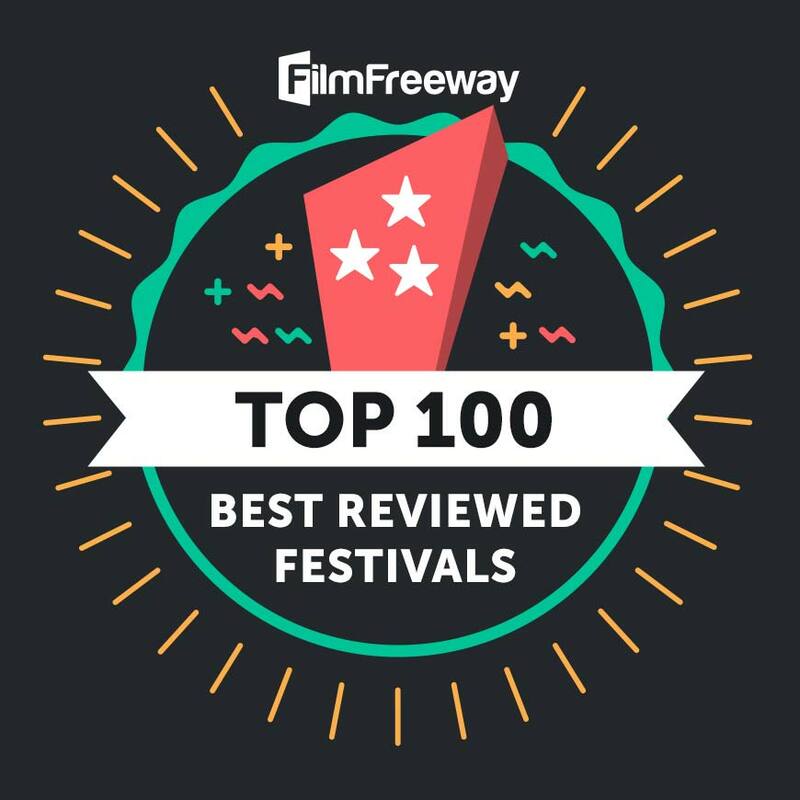 You can see all of our reviews on FilmFreeway. PLEASE NOTE: We are shifting our festival schedule one month ahead and are now naming the festivals for the season in which they take place. Entries from January to March will be in the Spring festival, etc. Sorry for any confusion, but this will simplify our naming pattern and move our Summer screening to August, as we are unable to get screen time in July. The SUMMER 2019 SEASON is now open and accepting submissions. The deadline is June 30th. which festivals you should enter. 1. It's a quarterly Competition & Festival for films under 30 minutes. 2. ALL entries receive a scoresheet. 3. The Festival is held in an actual movie theater. 4. Films are scored by 3 judges. 5. Cast & Crew may receive individual awards. 6. All award-winning films are eligible for distribution through PeachFlicks on Roku. Click on the Top 100 to see our Awards Presentations!